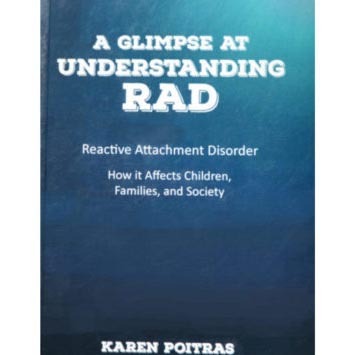 Want Help with RAD or a challenging child? We’ve Got It! I have lots of articles HERE in my blog where I share with you what I have learned in over 40 years of living with these super challenging children! Our newsletter can keep you updated. 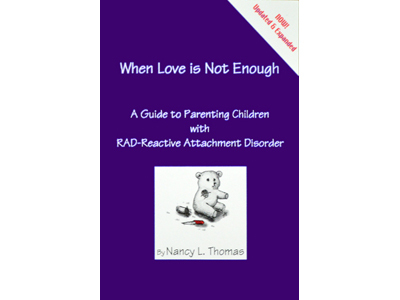 Send your email to nancy@attachment.org & we will get it to you! Want to SEE How to Help a Struggling Child? It is filled with great tools to guide you to success with a child that struggles with defiance and disrespect.$79.95 Get yours HERE. Really Ready to Dive in and Make Big Changes? “There is no higher calling in life than raising the children God has entrusted in your care,” says Dr. James Dobson. He is so right! 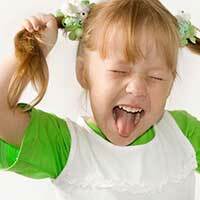 The challenge of raising an emotionally disturbed child has its agonies and its ecstasies. We call it ‘hugging the porcupine’. Baby porcupines need to have touch and love, and their mother must find a way to do it safely. 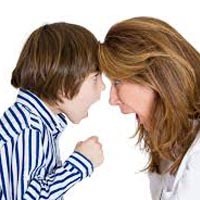 Parenting these children is very different from parenting ‘normal’ children. The star charts and smiley face charts have proven ‘worse than useless’. When people ask me what I do for a living, I often reply that I work with ‘abused’ parents! These children CAN heal! When we stand together, we can make a powerful difference! You are not alone. There are many of us finding ways to hug our ‘porcupines’ to health.